Explores the world of human imagination, and shows how, far from it being about 'make believe', imagination is an essential way that we engage with reality. The ability to imagine is at the heart of what makes us human. Through our imagination we experience more fully the world both around us and within us. Imagination plays a key role in creativity and innovation. Until the seventeenth century, the human imagination was celebrated. Since then, with the emergence of science as the dominant worldview, imagination has been marginalised -- depicted as a way of escaping reality, rather than knowing it more profoundly -- and its significance to our humanity has been downplayed. Yet as we move further into the strange new dimensions of the twenty-first century, the need to regain this lost knowledge seems more necessary than ever before. This insightful and inspiring book argues that, for the sake of our future in the world, we must reclaim the ability to imagine and redress the balance of influence between imagination and science. 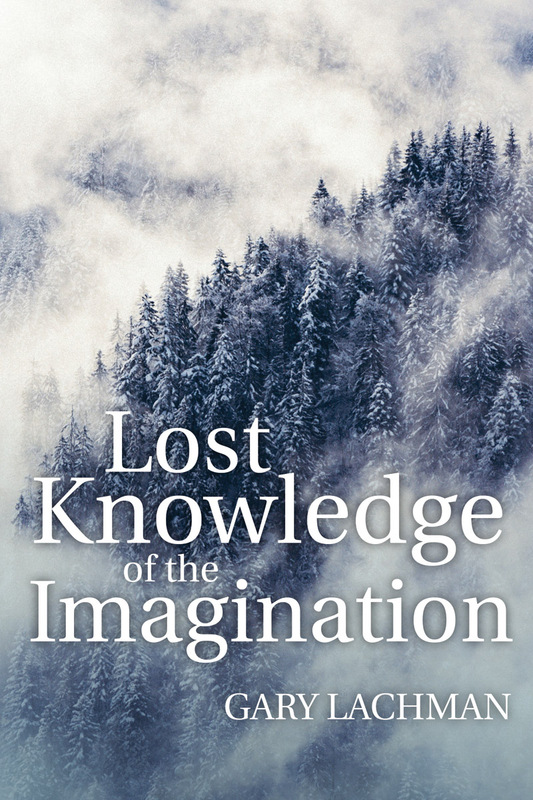 Through the work of Owen Barfield, Goethe, Henry Corbin, Kathleen Raine, and others, and ranging from the teachings of ancient mystics to the latest developments in neuroscience, The Lost Knowledge of the Imagination draws us back to a philosophy and tradition that restores imagination to its rightful place, essential to our knowing reality to the full, and to our very humanity itself. 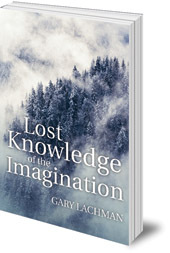 Gary Lachman is the author of several books about the links between consciousness, culture, and the western esoteric tradition, including Rudolf Steiner: An Introduction to His Life and Work; Jung the Mystic: The Esoteric Dimensions of Carl Jung’s Life and Teachings; The Quest for Hermes Trismegistus, Carektakers of the Cosmos, and A Secret History of Consciousness. He is a regular contributor to newspaper columns and radio programmes. A founder member of the rock group Blondie, in 2006 he was inducted into the Rock and Roll Hall of Fame. He lives in London.